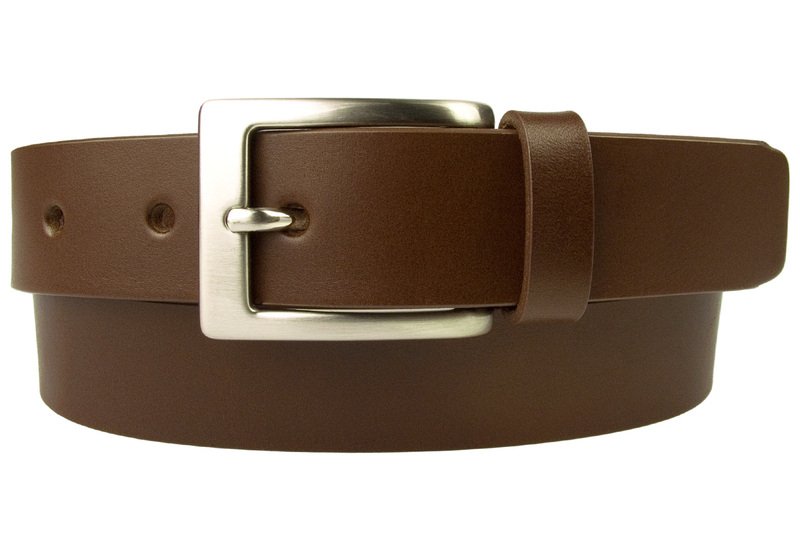 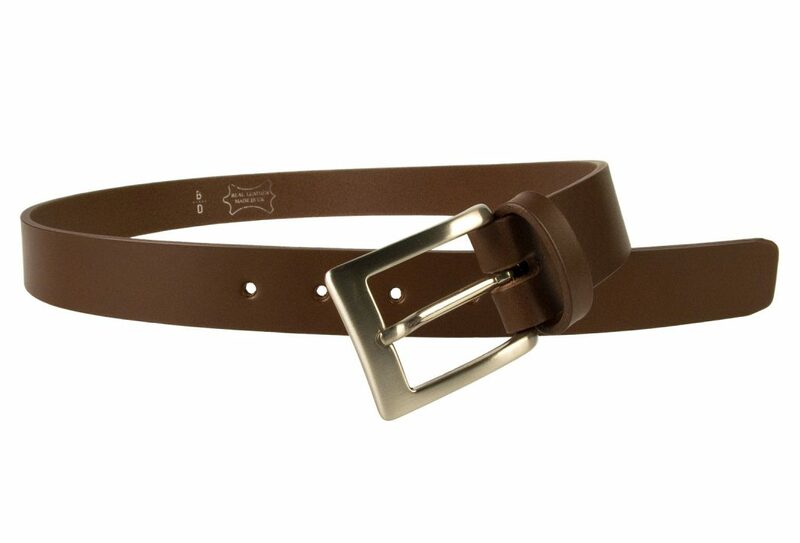 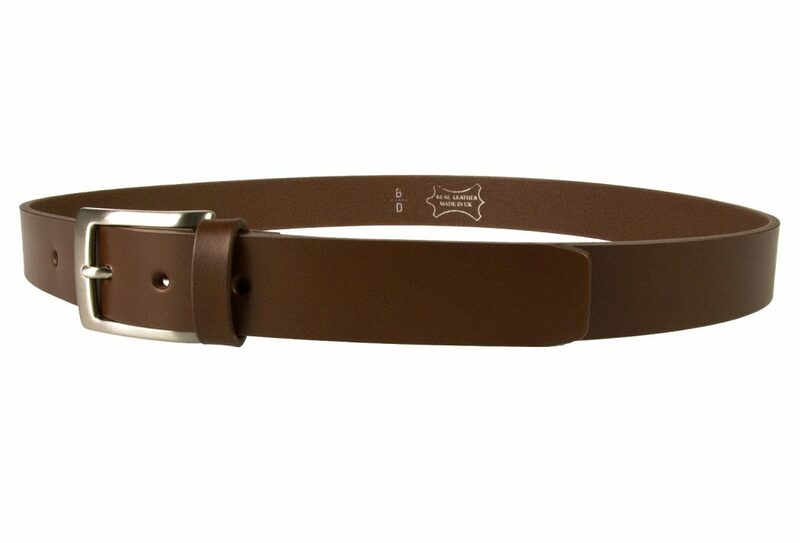 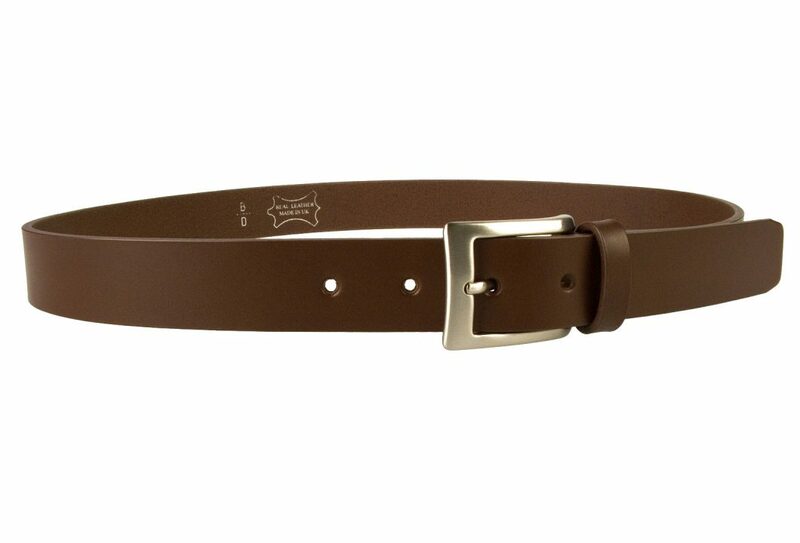 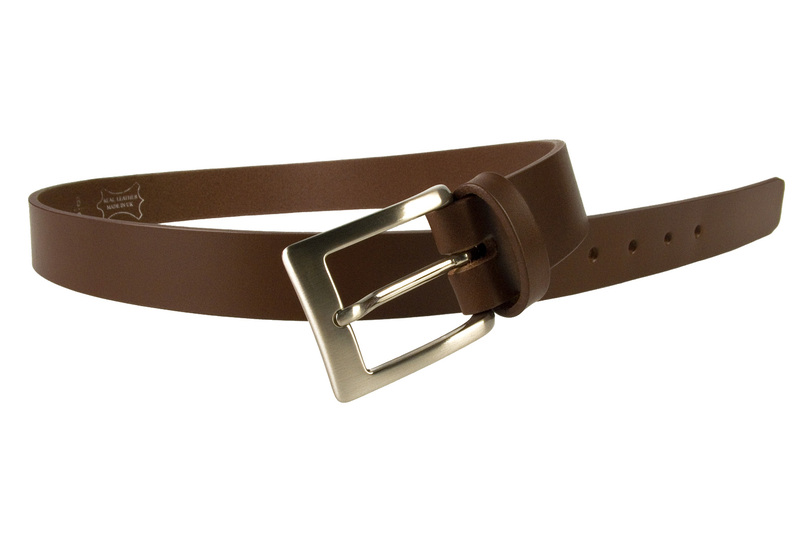 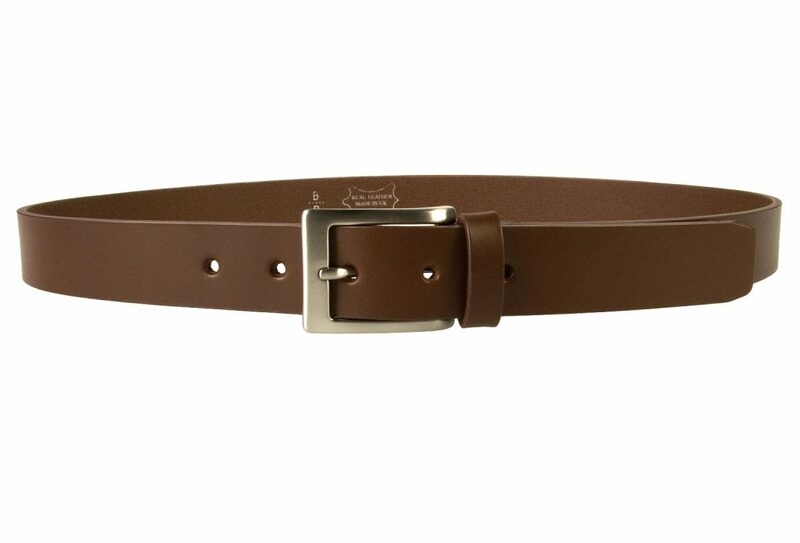 A high quality brown leather belt made in UK. 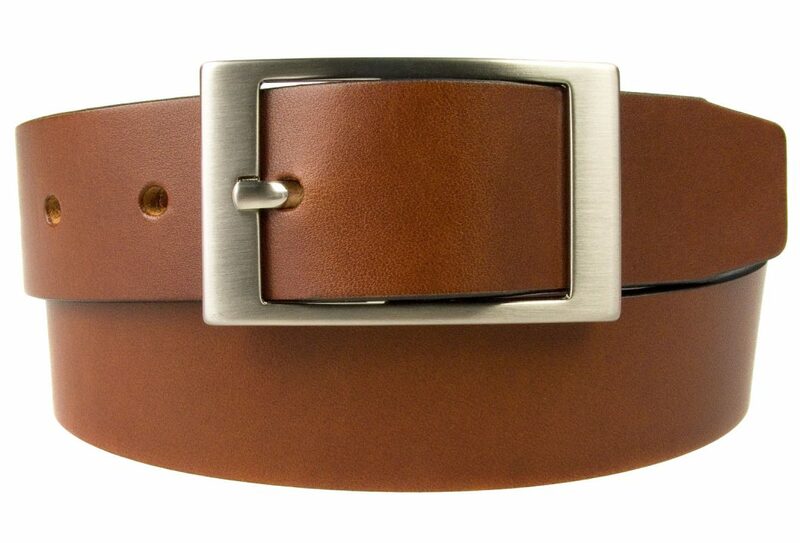 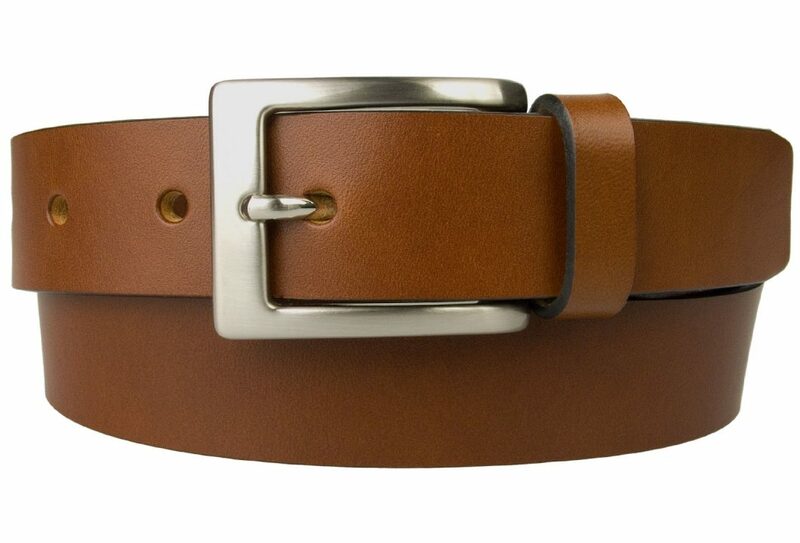 Mens High Quality Brown Leather Belt Made In UK. 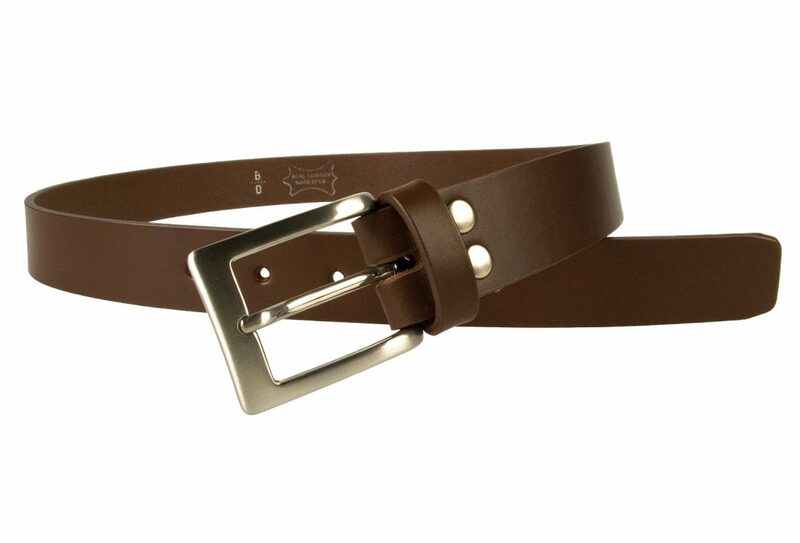 100% Italian full grain vegetable tanned leather. 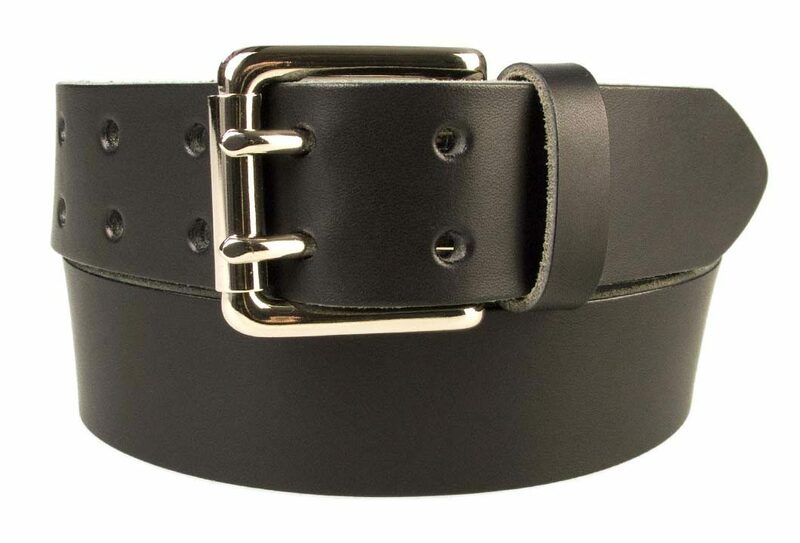 Strong riveted ‘Return’ with 5 adjustment holes.